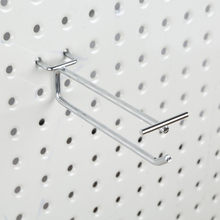 The Pegboard display unit is most likely oldest and most famous display system around - Pegboard Panels either can be supplied in metal back formwhich include our shelving kit,or maybe in wooden panel that you can use anywhere you need. 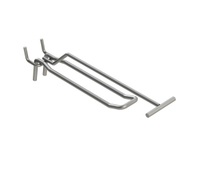 The boards are offered with lots of small holes, which will allow thevariety of hooks to hook into, andenables you to displayyour items - simple! 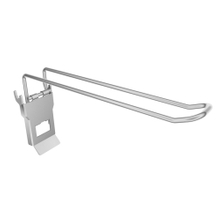 Peg hook and accessories are ideal for use with retail display racks, the accessories are made for use with pegboard store fixtures. 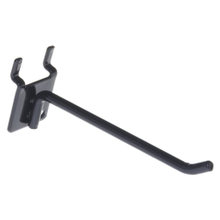 Display peg board hooks aregreat forused in retail storesto hangvarious kinds of products including small trinkets, snacks, makeup and beauty items, and more! 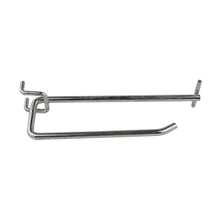 Peg board hooks varywithin both length, color, style and function. 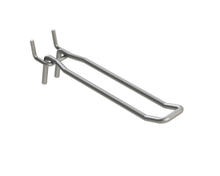 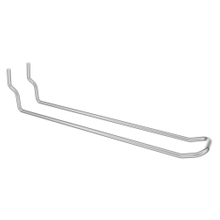 Simple hooks are suitable to display standard merchandise. 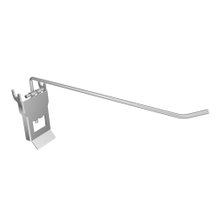 Shops like electronic stores often choose to take advantage of the security hooks. 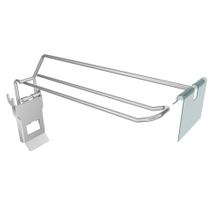 These displays are anchored exactly the same, however the end of the hooks is an enclosed soclients cannot take away any items without thesupport of a staff. 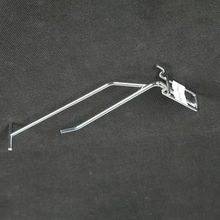 The display also locks to the pegboard so customer won't be capable of grab the hook along with the products attached. 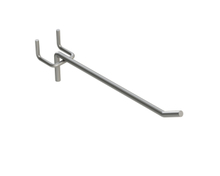 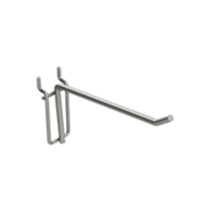 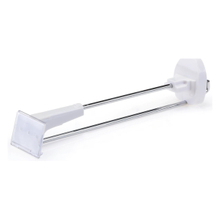 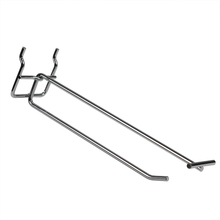 Security hooks are among the best choice available on the market for display a sizable selection of products without needing tostore them behind the sales counter. 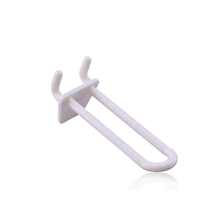 Buy pegboard hooks and accessories from China manufacturer, Highbright provide very cheap price to save budget!